Household cleaners, medicines, and even laundry soap can be deadly in a child’s hands. We’ve all heard about children getting sick from eating detergent pods that can look like candy. When seconds count, you need to know how to get help fast. 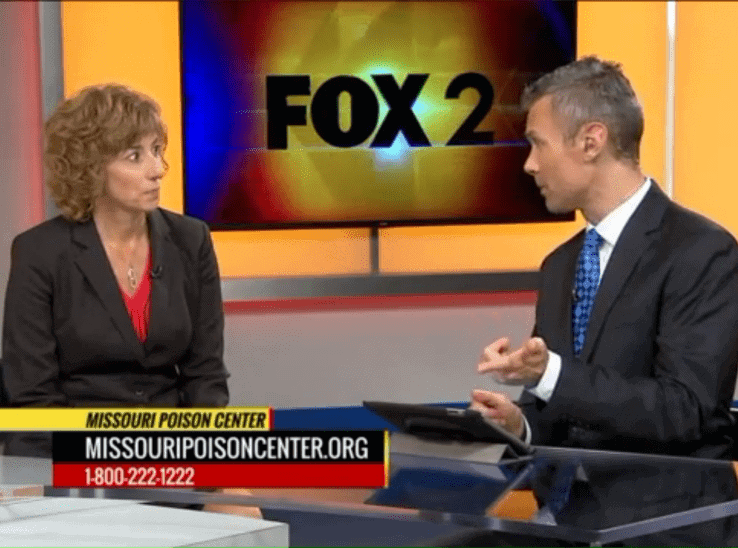 The Missouri Poison Center has some poison safety recommendations. Lock up medicines and household products, out of the reach and sight of children. Store products in their original containers, never in food or drink containers. Use child-resistant packages and put the tops on tightly. Return the household products and medicines to their proper storage place immediately after use. Always read the label and follow the directions on medicines and products. Call medicines by their proper names. Never call it candy. Begin teaching safety rules to children at an early age.